It’s hard to exaggerate the importance of getting pricing right, especially in the retail sector. There’s always a balancing act between setting prices that provide a healthy profit margin, while not decreasing sales and therefore diminishing overall profit. Even a slight deviation in the price of a product or service that a retailer offers can potentially have a drastic effect on consumer demand. In an increasingly customer-centric world customer insights have become a lot more accessible to assist retailers with shaping products, solutions, and general purchasing experiences as a whole. Utilising this information has also become increasingly important. While using data to optimise pricing decisions has been used for a long time, marketers could traditionally only use in-house data and their own intuitions to draw the results. 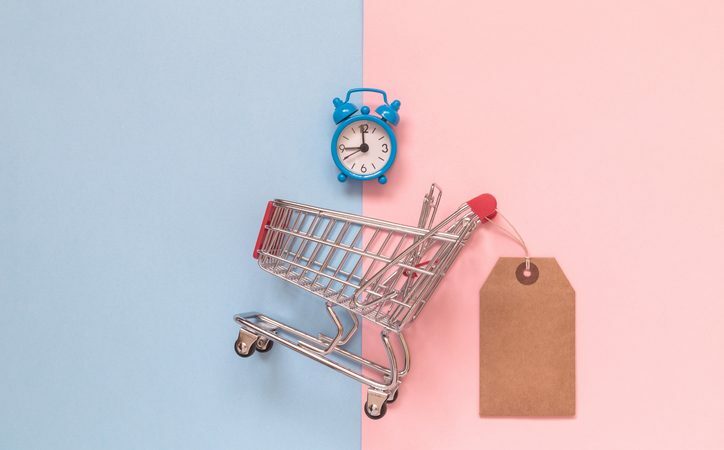 However, thanks to digital innovation, retailers now have access to sophisticated computer technologies that are capable of tracking and analysing high volumes of data which allow retail brands to pin-point a price best suited to themselves and their consumers. Retail data offers some large payback potential, but it also offers the chance to more easily connect with consumers. By having the ability to mine all aspects of consumer data streams, it allows the industry to generate insights into trends, patterns, personalised marketing, shopping experiences, as well as learning how to develop more improved consumer relationships. Retailers also have the option to go even further and analyse data such as social media trends and customer sentiment, to further explore their relationships, and their elasticity of their pricing decisions. The way data can be used to optimise pricing and consumer relationships is extremely wide and varied. Thanks to marketing advancements, retailers can be informed about how consumers perceive their offers, actions and products, which is valuable information when trying to improve sales, enhance marketing performance and optimise pricing. It may be daunting for smaller-scale retailers to conduct such in-depth analysis of big data however, as I mentioned before, the technology available makes it easier to gain a basic understanding of customer habits and to therefore know how to price accordingly. It is also important to remember that, at the end of the day, consumer experiences are the most valuable data to retailers when they are aiming to base their pricing around it. Online and physical feedback for example, gives smaller retail outlets the direct ability to pin-point how they can further customer satisfaction, and therefore product sales. While we are seeing massive private retail companies still steadily growing in revenue, the now readily available technology enables a vast array of companies to use data to their advantage. All companies are at a different level of data-maturity. Regardless of this, they all have access to valuable customer data that could be put to beneficial use. For example, smaller companies may have the advantage of long-standing customer relationships. As the old saying goes, information is power. The more information retailers have at their disposal about their customers and what they want, the better equipped they are to get one of the most basic business fundamentals correct – the price of their products. Lindsay Carroll is the deputy CEO of the NRA.